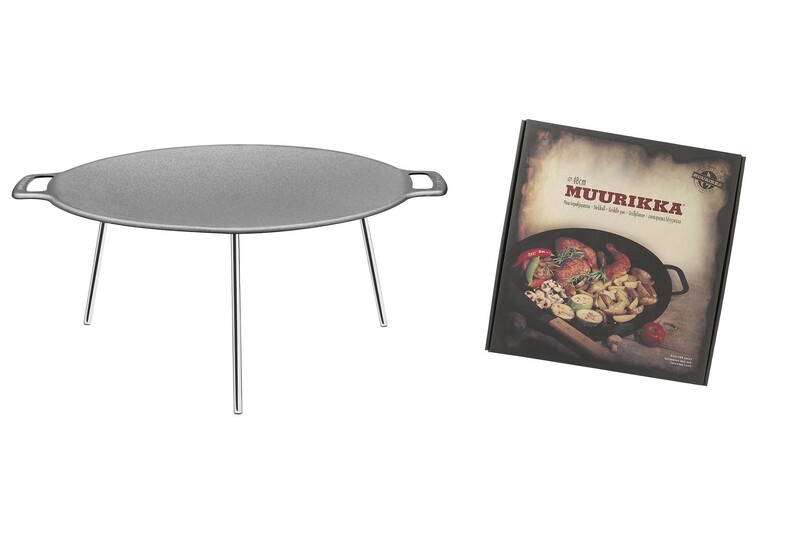 Finnish griddle / grill pan: the original from muurikka: 58cm Ø Top quality of hot-rolled steel for food preparation for up to 12 persons. 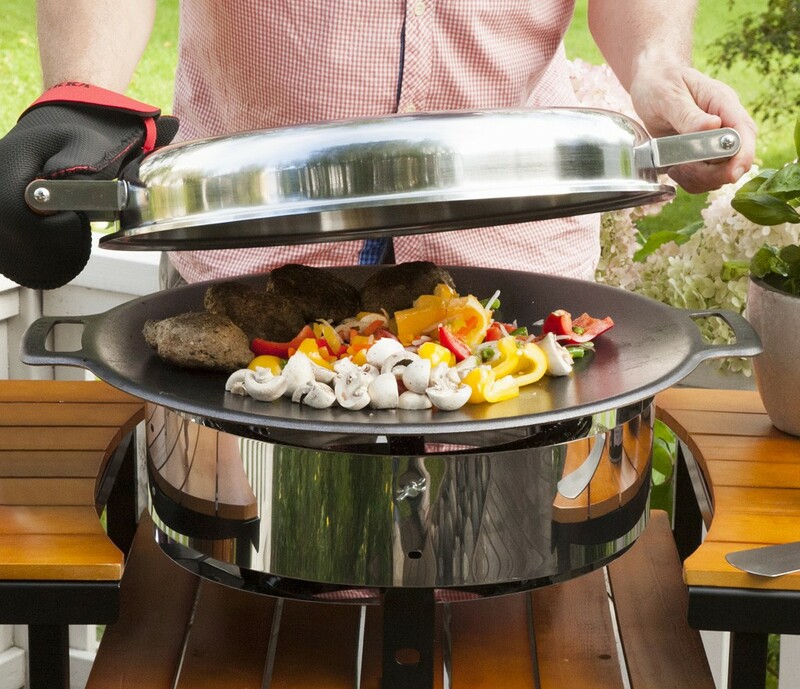 The Muurikka grill pan can be operated on an open fire, hobo stove and a gas stove. 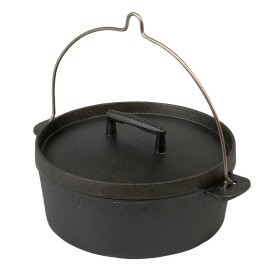 This bbq pan is delivered with 3 legs. 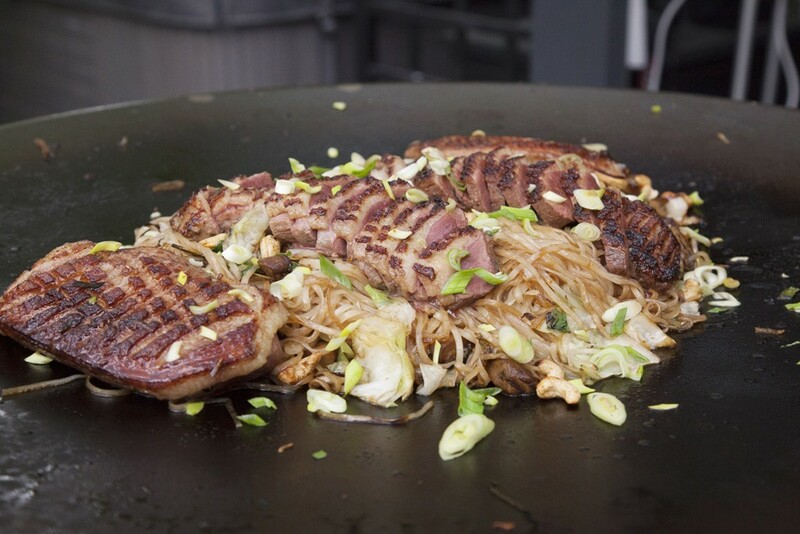 The bowl is slightly arched, so that even more juicy food can be prepared in the middle, while meat, fish, bread can be kept warm on the edge. 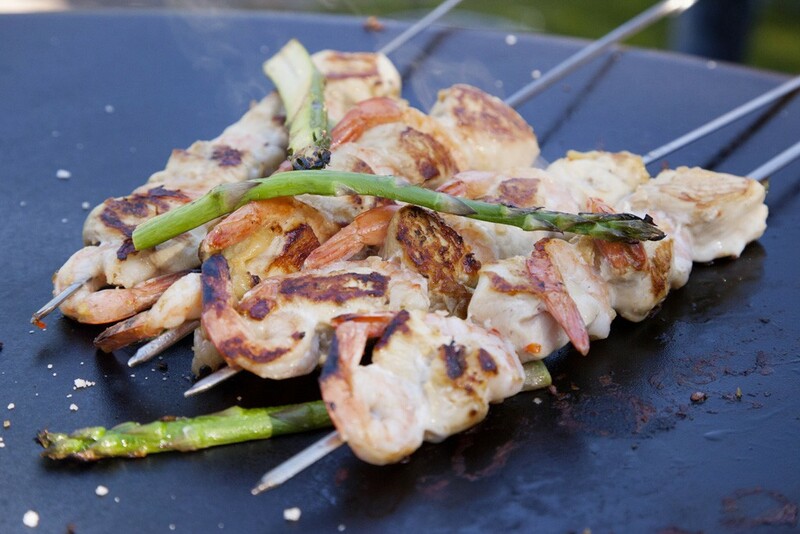 This grill pan can also be used as a fire bowl. 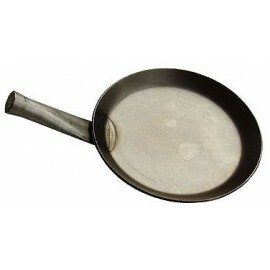 Finnish griddle / grill pan: the original from muurikka: 58cm Ø Top quality on hot-rolled steel for food preparation for up to 12 persons. 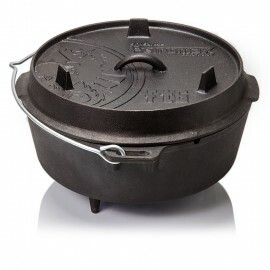 As with the Petromax Grill dishes and pans Viking by Nielsen it can be operated Muurikka grill pan on an open fire, barbecue, hobo stove and a gas stove. 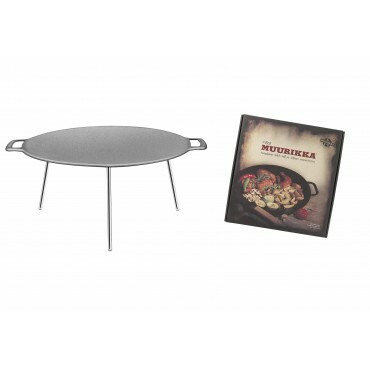 This muurikka fire bowl is delivered with 3 legs which can be adjusted.